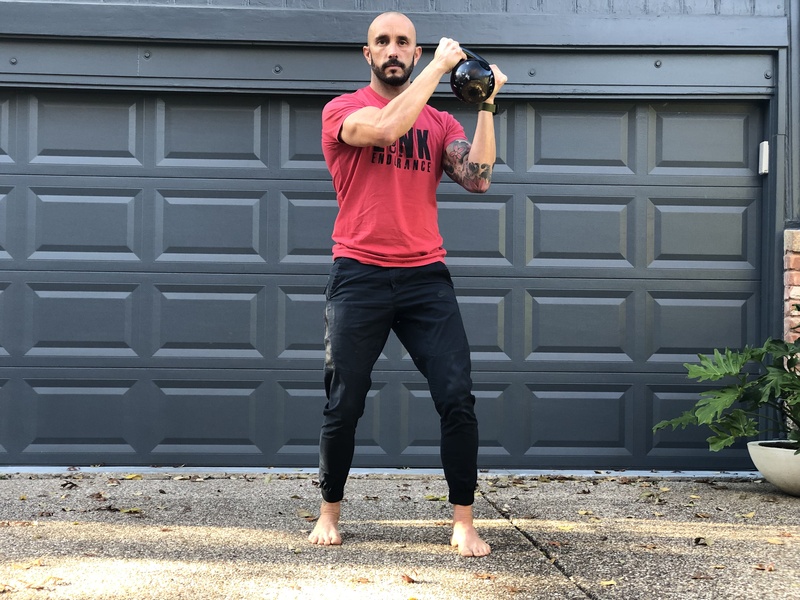 This is a great movement to build upper body symmetry and strength. 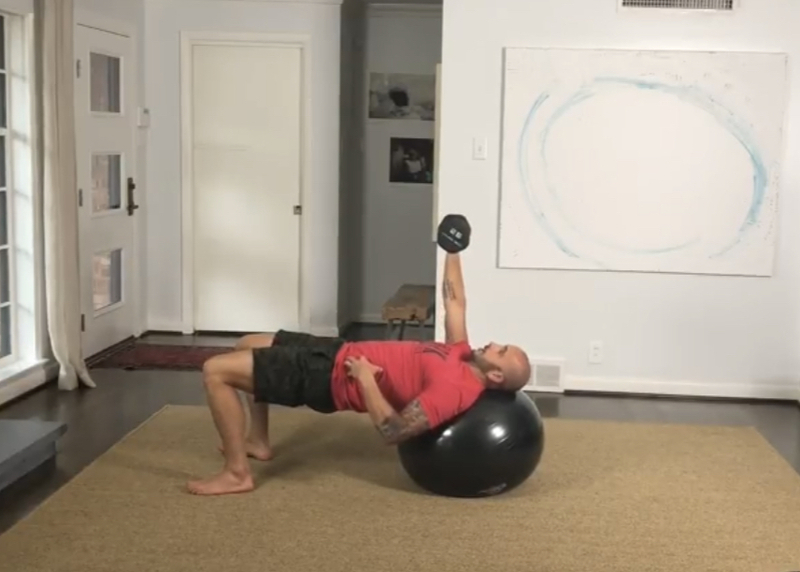 The addition of doing this moment on a swiss ball offers the opportunity to simultaneously work on posterior hip – glute – strength by holding hips elevated throughout the movement, or by flexing and extending the hip in sequence with the press as demonstrated in the video. 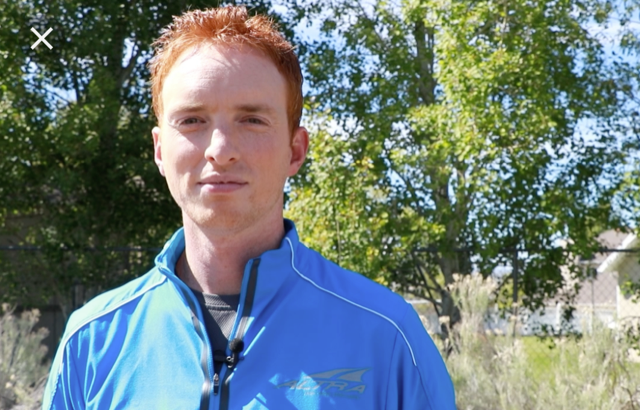 In this episode Coach Mo sits down with a close friend and new OCR athlete J.D. Harvey. J.D. was born with a condition called Phocomelia, where his arms did not develop, yet he didn’t let this condition slow him down. He overcame life challenges, bullying, self-doubt, and negative self-talk, and used these challenges, as he says, “to grow into who I’m supposed to be”. This is one of our favorite movements to build hip & core stability. 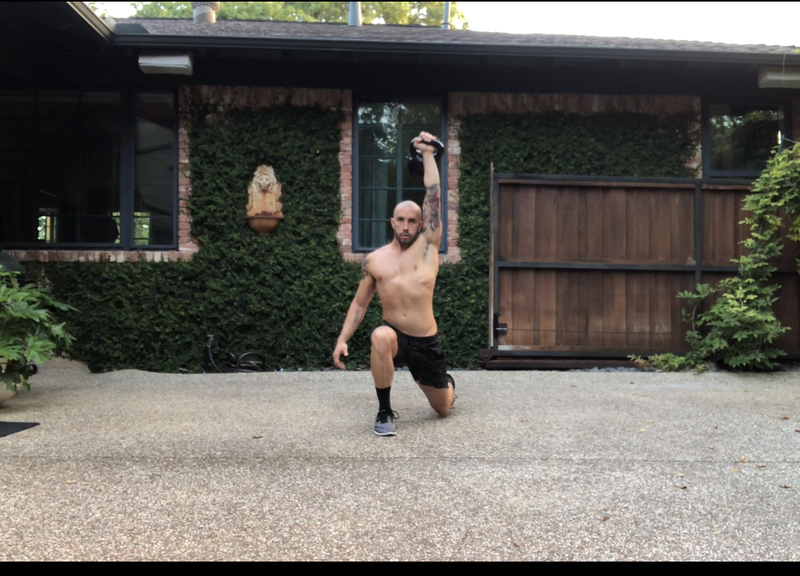 Be sure as you go through the movement that you breathe and that you keep your hips and lower back braced and locked without movement. We recommend 3-4 sets of 8-15 repetitions and done as a part of any resistance training session. 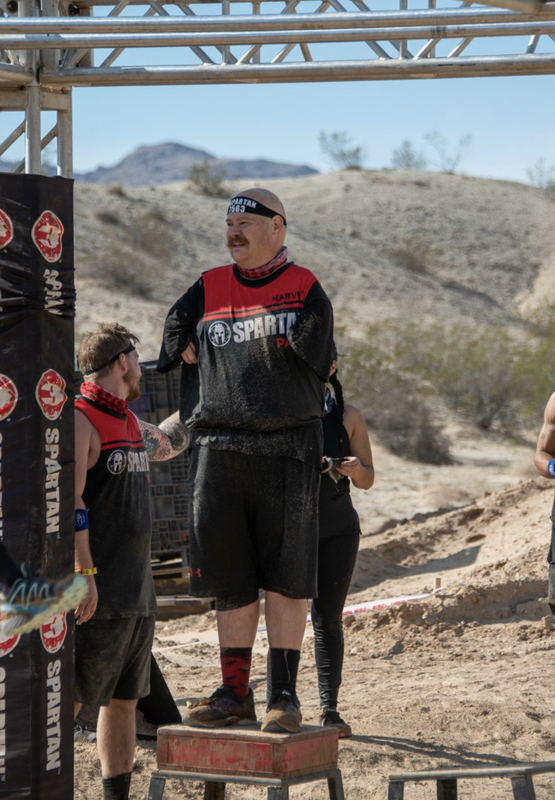 Shan began his journey in OCR a short 2.5 years ago and has made HUGE progress ever since. His dedication and determination to better himself in every way as both an athlete and person is something special. 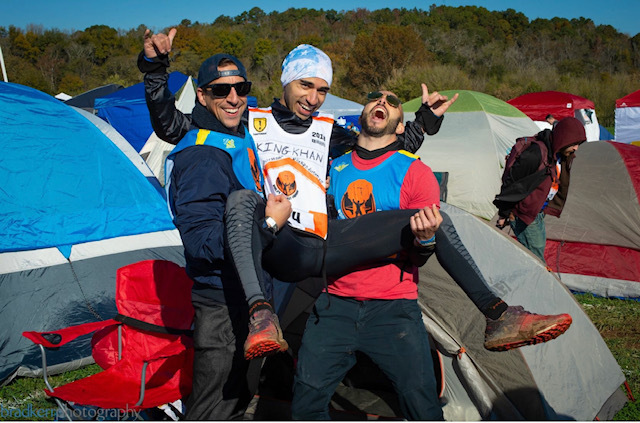 Over the last 2 years Shan has explore many distance obstacle races and discovered that the longer distance is where he shines. 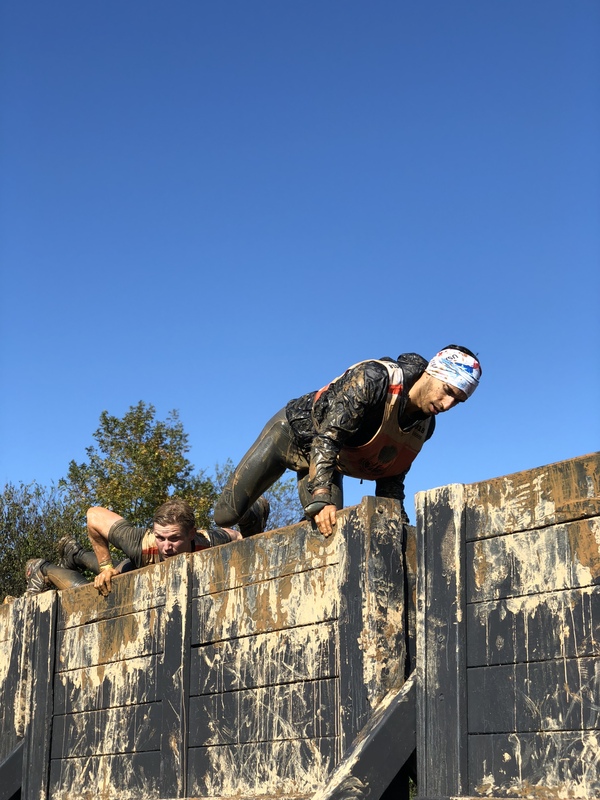 His race accomplishments include multiple top 10 age group finishes, 2nd place overall in the Bone Frog 6hr race, and most recently placing 34th overall in the world at the Tough Mudder 24hr Championships. He does all this while holding down a full-time job and going to school for his MBA! We recently recorded a podcast with Shan re-capping his experience at WTM. Go to the “podcast” tab on the Link Endurance homepage to check it out! 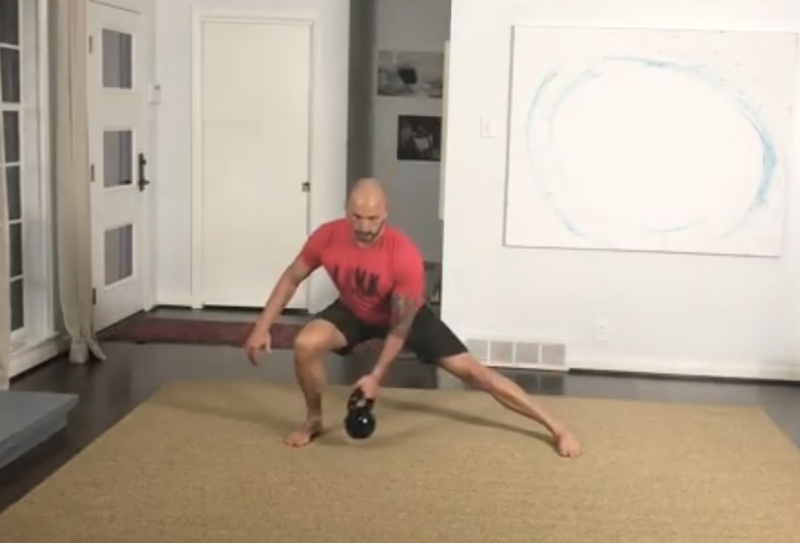 This is a great movement to develop power with the 1 arm kettle bell clean, and left/right strength balance with it being a unilateral movement.